This sleek and elegant piano stand is the ideal addition to the Gear4music SDP-4 Stage Piano. The modern design is matched with sturdiness, making it perfect if the piano is being used in a fixed position. The top mounting position holds the piano in place very securely. The stand also includes a pedal board with a cable that attaches straight in to the keyboard. 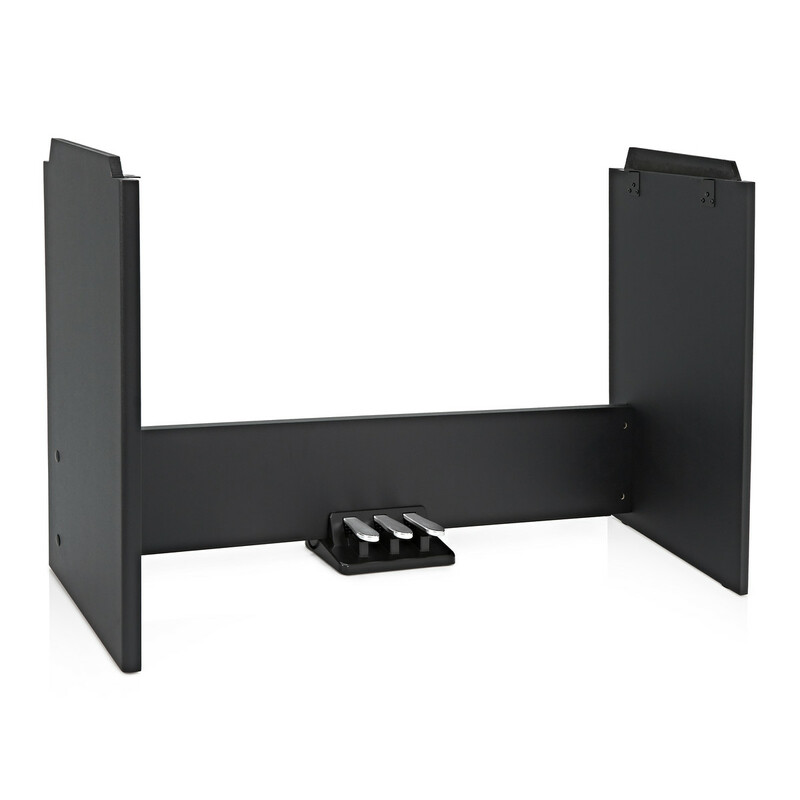 This stand is a very sturdy and reliable stand, suited to the SDP-4 stage piano. 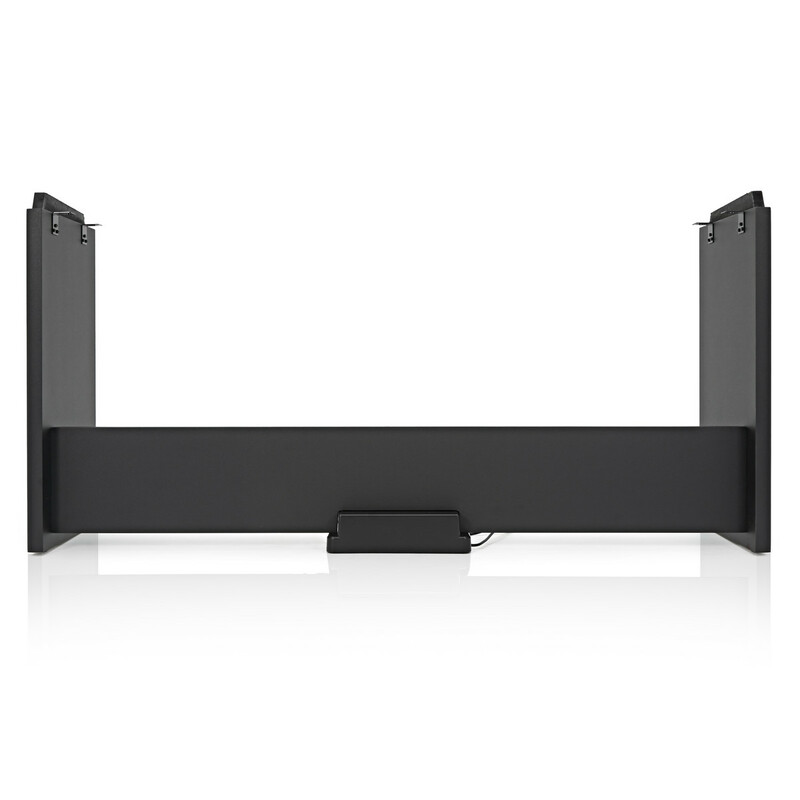 Featuring an elegant and sleek frame, this stand can support the piano without any shakes and wobbles. The three pedals replicate an acoustic piano and provide a subtle and responsive feel while at the same time looking contemporary and professional.